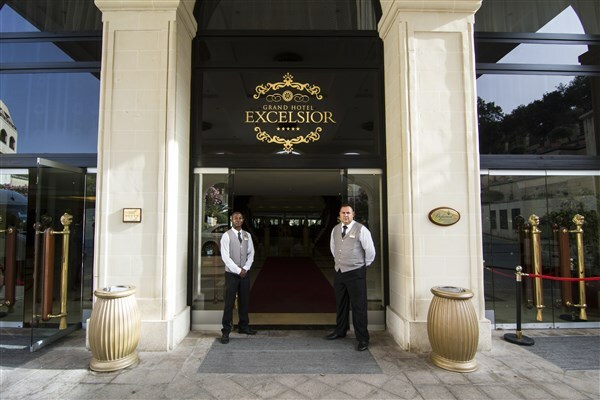 VALLETTA, MALTA, May 2015: Grand Hotel Excelsior has been recognised as a TripAdvisor® Certificate of Excellence Hall of Fame winner. The Certificate of Excellence award celebrates excellence in hospitality and is given only to establishments that consistently achieve great traveller reviews on TripAdvisor. The ‘Hall of Fame’ was created to honour those businesses that have earned a Certificate of Excellence for five consecutive years. Winners include accommodations, eateries and attractions located all over the world that have continually delivered a superior customer experience. The Grand Hotel Excelsior is a superior five star hotel in Malta located a few minutes away from the capital city, Valletta. This entry was posted in 5 star hotel malta, About Malta, Accommodation Malta, Excelsior Hotel Malta, Holidays in Malta, Luxury Malta Hotel and tagged customer care, Hall of Fame, travel to Malta, Tripadvisor Award on May 30, 2015 by Denise Camilleri. A holiday to Malta is incomplete without a visit to the old capital city of Malta, Mdina. 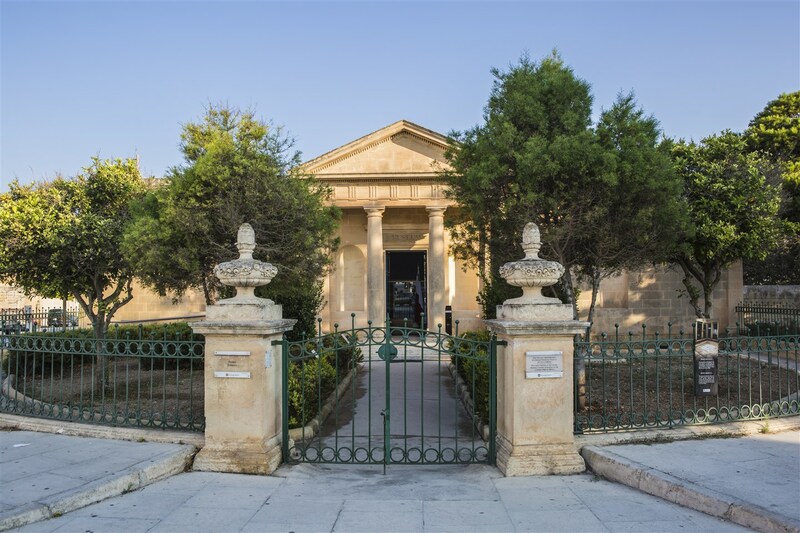 This old town and the whereabouts offer interesting insights into Maltese history and the old way of life of the Maltese. 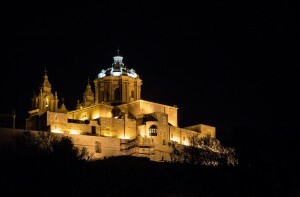 If you plan to visit Mdina and Rabat have a look at our list of recommendations. If you’re visiting Malta and would like to see some interesting places, please feel free to contact the Concierge Desk at this superior 5 star hotel in Malta and they will advise you on Where to Go and What to Do in Malta during your holidays. 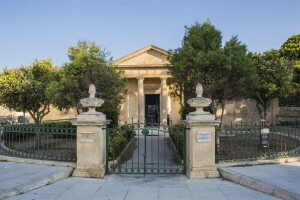 This entry was posted in About Malta, Excelsior Hotel Malta, Luxury Malta Hotel, Malta, Malta Attractions, Malta Sightseeing, Maltese Traditions, Things to do in Malta and tagged 5 star hotel in malta, Luxury Malta Hotel, malta attractions, Mdina, rabat, what to do in malta on May 28, 2015 by Denise Camilleri.